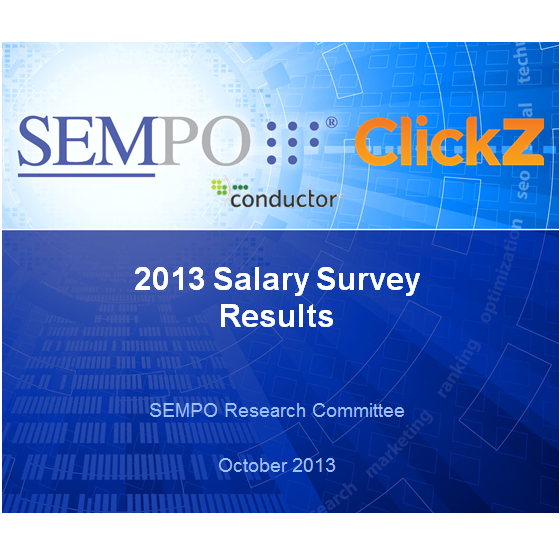 After nine months of data collection, the SEMPO and ClickZ 2013 Salary Survey results are in. An annual endeavor, the 20-question survey asked 2,180 in-house and agency digital marketers to discuss their careers including questions on background experience, salary, responsibilities, internal policies, budgets, and compensation perks. “Organizations need to establish competitive and effective compensation plans, so it is important for them to have quality information about what others are paying for employees in similar positions. […] It’s also a great barometer for discovering whether the industry is confident about the coming year.” said Melanie White, Special Projects Editor at ClickZ. From 2011 to 2013 the average salary across the board has decreased from $75, 543 to $68,600. 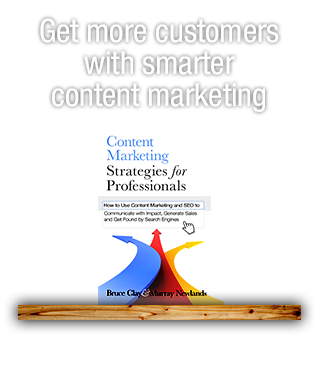 Holistic marketing that includes a combination of organic and paid has grown by 11%. 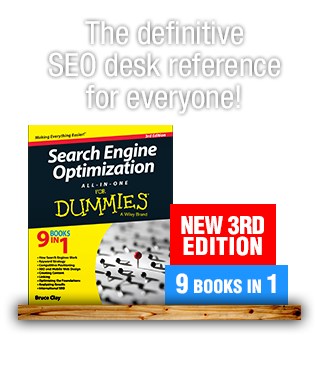 64% of respondents say they report up through the marketing department rather than to a search or IT department. If you are a SEMPO member, you can download the 2013 Salary Survey on SEMPO.org. If you are not a member, you can check out the 2011 Salary Survey results for free, or contribute to the cause by participating in the 9th annual State of Search Survey which will be open for participation through November 15, 2013. Good news about 2013 SEMPO. Regards from İstanbul. “The happily cheapskate.” I like that, Perry. I wouldn’t be surprised if the large increase in SEO/SEM in India isn’t the main cause of drop in salary. Certainly, in New Zealand, you can Google anything to do with SEO or SEM without seeing Google Ads from India-based companies. Generally though, locals are a little opposed to using offshore service providers – so I think that business is being done by the locally naive, or the happily cheapskate. Thanks for the heads up on the Sempo survey results. In the past year or two, offshore outsourcing in Canada has made it more difficult for us to compete. I’m wondering if that is why the average salary has gone down. 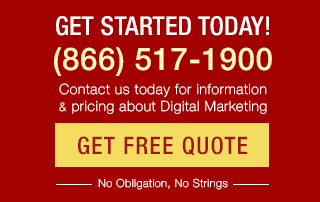 I’d be very interested in hearing from others in the SEO industry and what their experience has been.